Some titles available for home viewing and streaming starting Sunday, Aug. 26. Also note: Dozens of classic movies added to the Amazon Prime Video catalog over the past few weeks were pulled from the service without warning or explanation. 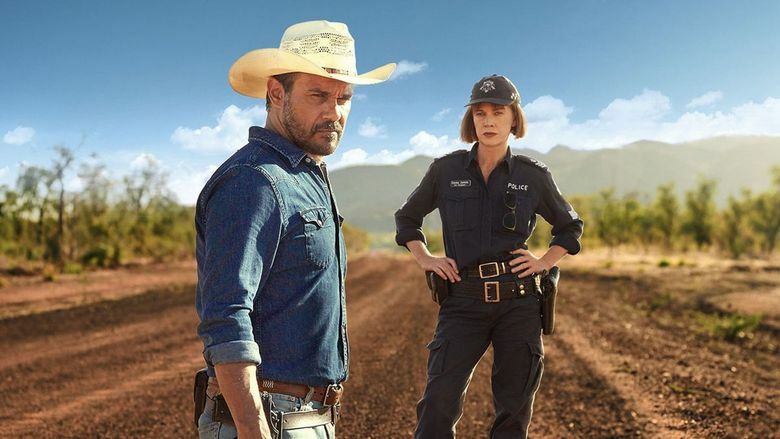 Aaron Pedersen reprises his role as Detective Jay Swan, an Aboriginal cop in the Australian Outback, in “Mystery Road,” a TV miniseries spinoff of the 2013 film of the same name. Judy Davis co-stars in the sun-baked mystery as the police chief in a remote community roiling with tensions. All six episodes are now streaming on Acorn TV. 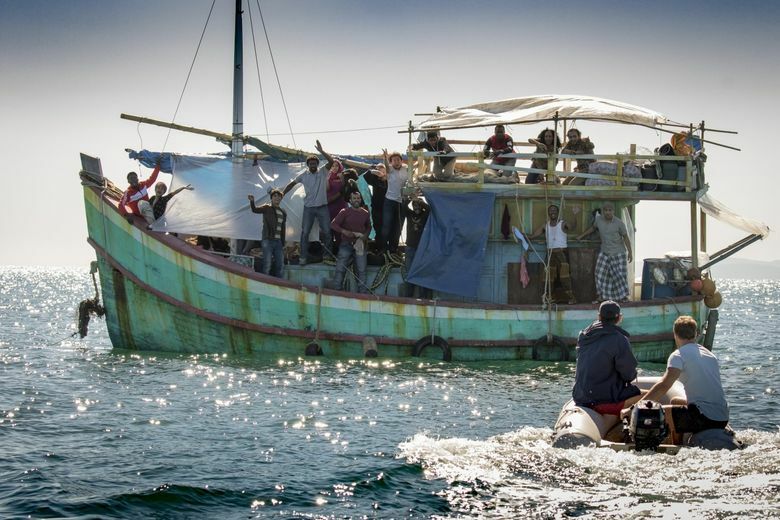 Also from Australia is “Safe Harbour” (2018), a miniseries thriller about a group of friends on a sailing holiday who find a boat with asylum seekers. Streaming on Hulu. The moody new Netflix Original series “The Innocents: Season 1” is a young-adult superhero drama about a teenage girl (Sorcha Groundsell) with the power to shape-shift. Eight episodes on Netflix. 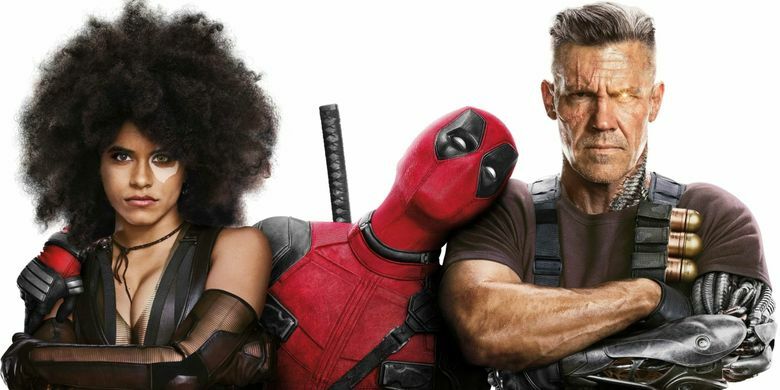 Ryan Reynolds is back as the wisecracking mercenary in “Deadpool 2” (2018, R), a cheeky, self-aware and extremely violent superhero hit now on Cable on Demand, VOD, DVD and Blu-ray. A longer, unrated “Super Duper $@%!#& Cut” is also available. Dozens of classic movies added to the Amazon Prime Video catalog over the past few weeks — including the recently featured “Nightmare Alley” and “Ride the Pink Horse” — were pulled from the service without warning or explanation. We apologize for any confusion readers may have experienced. Ethan Hawke is a priest facing a spiritual crisis in the provocative “First Reformed” (2018, R) from filmmaker Paul Schrader. “Follow This: Season 1” is an irreverent nonfiction series following reporters from BuzzFeed investigating new fads and internet crazes. More streaming TV: NBC sitcom “Great News: Season 1” with Andrea Martin and horror miniseries “Ghoul” (India, with subtitles). Claire Foy is a career woman committed to a mental institution convinced that a member of the staff is her stalker in Steven Soderbergh’s “Unsane” (2018, R). The documentary “Crime + Punishment” (2018, not rated) puts a spotlight on illegal policing quotas in the NYPD. The comedy “Father Figures” (2017, R) stars Owen Wilson and Ed Helms as brothers on a road trip to track down their mother’s old boyfriends and find their biological father. The coming-of-age comedy “Mafia Only Kills in Summer” (Italy, with subtitles) streams on MHz. New episodes run each Tuesday. Lauren Lee Smith and Chantal Riley operate an all-female detective agency in 1920s Toronto in “Frankie Drake Mysteries” on PBS Masterpiece and PBS Passport. New episodes air each Monday.